There’s one thing a cyclist can not ignore when selecting a bike,that is cost performance.Chinese manufacturing industry made great progress in the past 30 years, compared to developed countries, we have a positive learning ability, the accumulation of advanced technology, perfect testing equipment, more abundant labor,cheap raw materials, competitive R&D capacity , unobstructed information network, cheaper postage…absolutely, we have a better cost control. 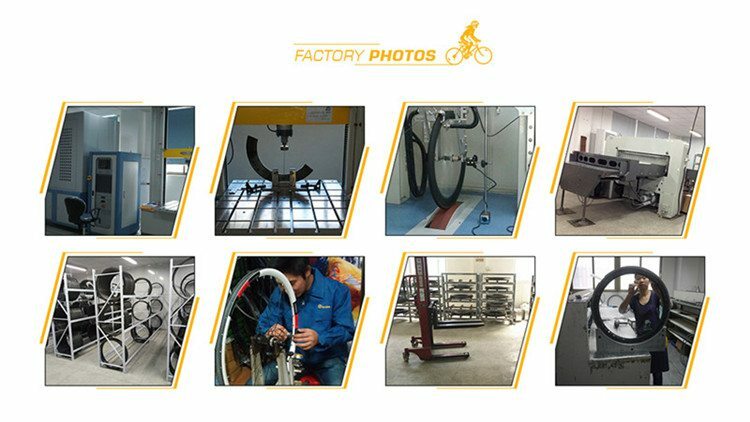 The handcrafted carbon rim and hand built wheel sets are our advantages both in China and all over the world. Since 2009,Anic Shawn (Founder of SoarRocs) started a career of carbon composites field. application from indoor sports to outdoor,product range includes badminton racket, tennis racket,squash racket,baseball bat,bicycle parts etc.,Over the 8 years’ OEM & ODM experience,SoarRocs is confident and lucky to share the advanced technology accumulation of manufacturing carbon products. Most important we know,if we were “just as good” as an established brand then there’s no reason for people to choose us. To establish ourselves as one of the best wheel companies out there, we have to provide better options than what people can already find. Because SoarRocs is a smaller brand and don’t have the overhead costs as lots of the larger brands (such as sponsoring multiple Pro Tour teams), we can bring this benefit to the consumers at a much better price.